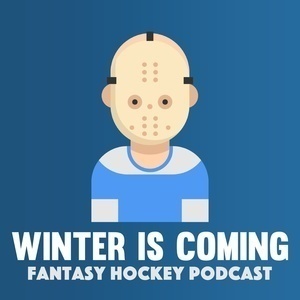 "The most entertaining fantasy hockey podcast in North America!" 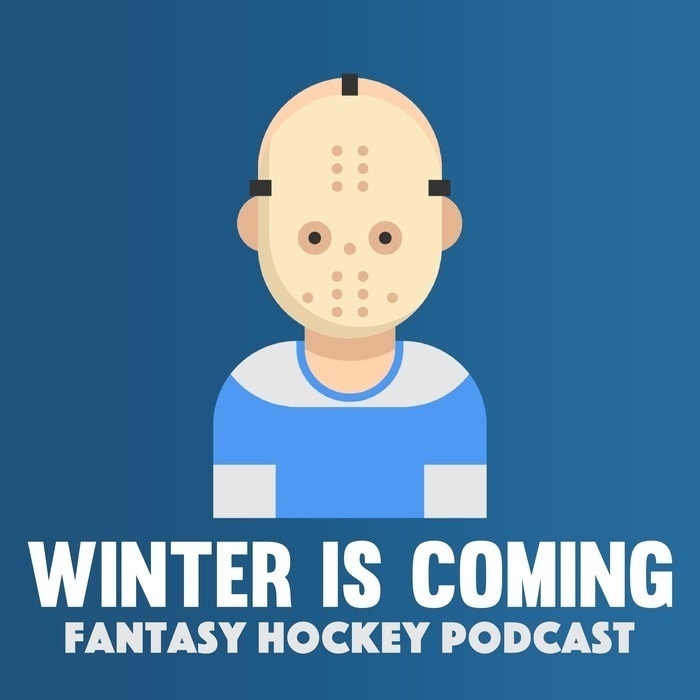 Alex and Dylan bring you through the week in hockey, interview hockey fans from around the league and give (questionable) advice. Mostly hockey related, but not always helpful.